للمسافرين الذين يرغبون أن يعيشو كل ما تقدمه هوبارت, City View Motel هو الخيار الأمثل. لا يبعد الفندق كثيراً عن مركز المدينة، فهو يقع على بعد منها. في حين يستغرق الطريق منها إلى المطار حوالي 20 دقيقة. كما يمكن الوصول بسهولة إلى مركز ايستلاندز للتسوق, Care Forward - South, ‪Tasman Bridge‬. استمتع بالخدمات الراقية والضيافة التي لا مثيل لها بهذا الفندق في هوبارت. لضمان راحة ضيوفه، يقدم الفندق الخدمات التالية: واي فاي مجاني في جميع الغرف, خدمة سيارات الأجرة, خدمة حجز التذاكر, تسجيل وصول/خروج سريع, تخزين الأمتعة . ادخل إلى واحدة من الغرف 32 وتخلص من عناء نهار طويل بمساعدة مجموعة كبيرة من الخدمات كمثل اتصال لاسلكي بشبكة الإنترنت (مجاني), غرف لغير المدخنين, تدفئة, مكتب, ساعة منبه الموجودة في بعض الغرف. سواء كنت من محبي الرياضة أو كنت تتطلع لتفريغ عناء نهار صعب، ستجد خدمات ذات مستوى عالي بانتظارك كمثل حديقة. مهما كانت أسبابك لزيارة هوبارت، فإن City View Motel هو الخيار الأفضل لإقامة مثيرة وممتعة. Awesome spot that's just outside the downtown, yet accessible to airport, major highways and amenities. Nice, clean rooms. Great warmth and access to natural light. It was okay but nothing special. Hard to get to because of the highway and the roadworks. They had two heaters which was good and we needed them. Sink and taps only in the bathroom which made it a bit awkward to fill the kettle especially if someone was using the bathroom. It just seemed a bit expensive for what it was. Miserable. Waiting to check out. Will never stay again, room was not even cleaned after our first night very poor. My husband was left to dispose of the rubbish. Overall not bad. Very basic. If a bed is all you need this is it. 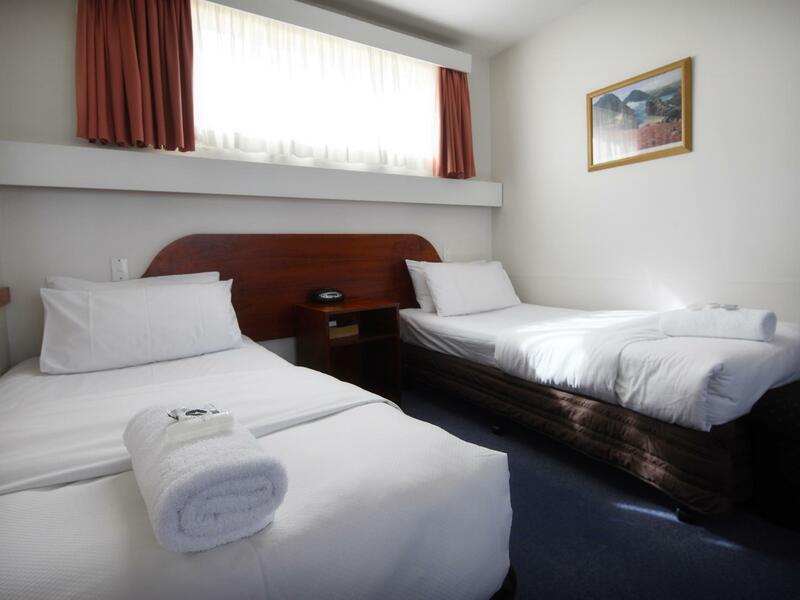 About 10 minutes from the city but being a Motor Inn it is good for travellers with hire care as free parking is available. Good view across the water of the city and Mt Wellington. As an added bonus you can see wallabies on the grounds at night, and rabbit, possum, cockatoos and more. Very enjoyable, certainly value for money - having washing up facilities a bonus. Only down side was it is confusing to drive into. Sound proof is not really good as neighbour snore loudly. But other things are good, only 16 mins to airport and 10 mins aways from 24 hours K,mart. Can buy microwave food if needed. No wifi but its ok.
Only 15 mins away from airport by car. Room is a bit old but clean and tidy. Sound proof is not really good as neighbor nextdoor snore loudly. Great staff very helpful as i check in late. Motel with oven, can buy microwave food, tho the microwave get out of order at the end. No wifi buy its ok. Close to 24,hour K,mart, wonderful. 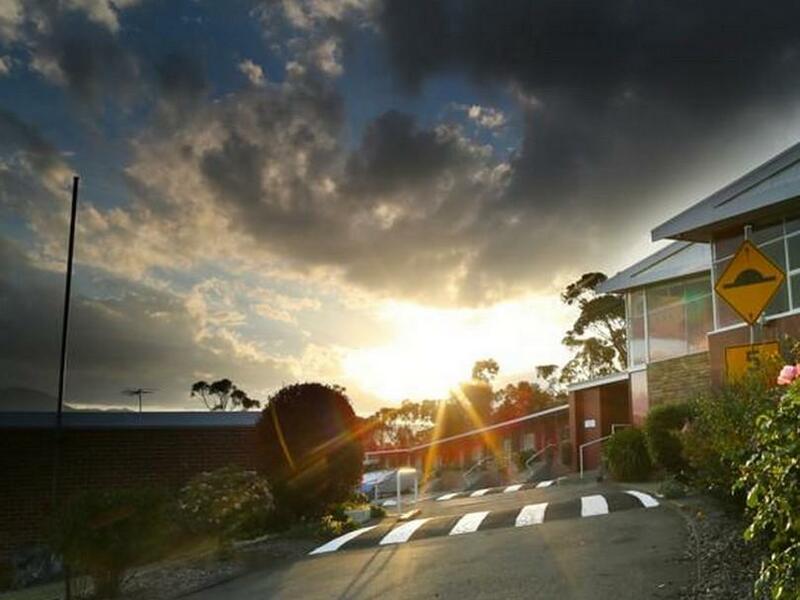 Many thanks to the hotel master, she is very nice and helped us for calling cap to Hobart. Location is a bit far from city and difficult to find restaurant there. Thus we order pizza delivery finally. 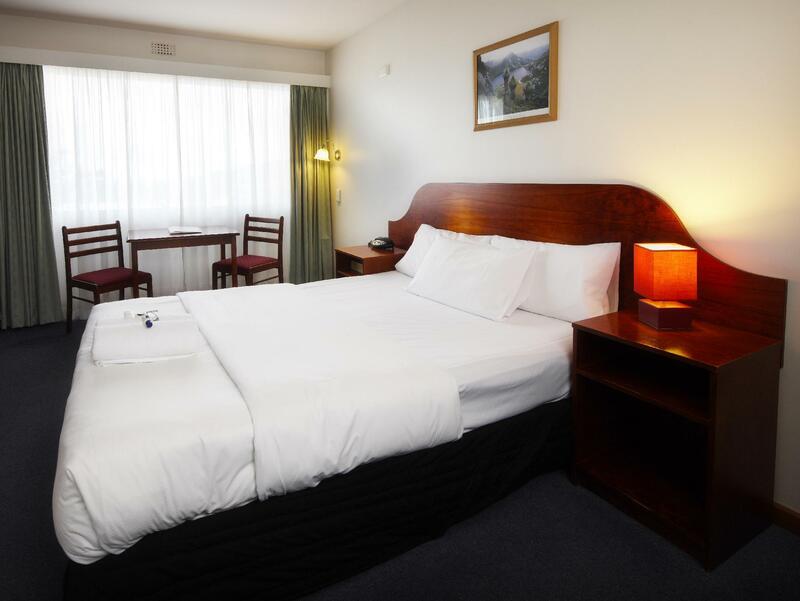 Hobart accomodation was quite expensive so we chose Citv View as it seemed to be better priced compared to others. We were happy with the hotel. There is nothing special about it but for the price, we were happy and would go back again. supurb views of city and surounds, value, quietness. Good if you are driving as it is easy to find ways to different location. I did not like the cleaning there. There should be a cleaning every day. 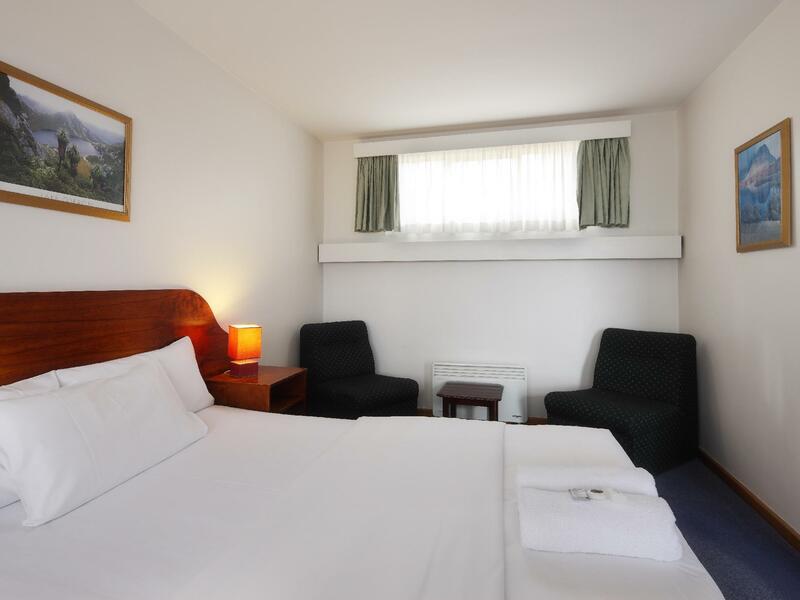 I have stayed here 4 times now and have always found the rooms nice and clean and the staff freindly. 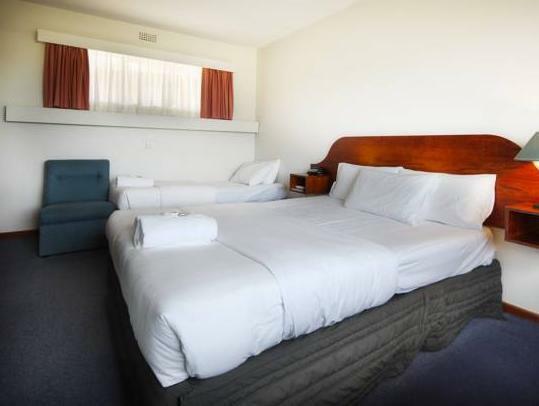 The motel is situated in a good area, close to Hobart and Belrieive, with beautifull veiws.